Product information "Power Supply Unit for Lite Gateway"
Power Supply Unit for Lite Gateway (Input AC 220/235V, Output DC 5V/2.5A). 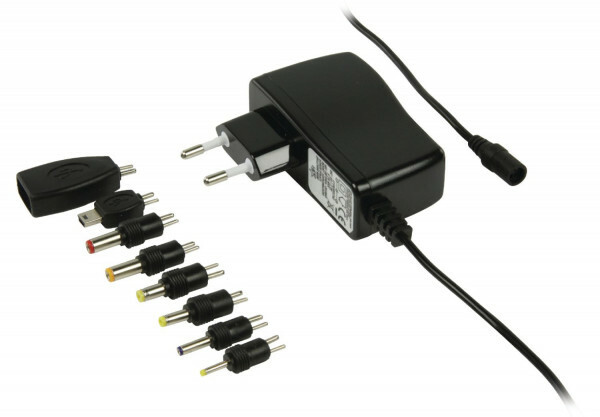 The Power Supply comes with a 5.5mm/2mm barrel to connect the Lite Gateway Unit. Related links to "Power Supply Unit for Lite Gateway"
Customer evaluation for "Power Supply Unit for Lite Gateway"